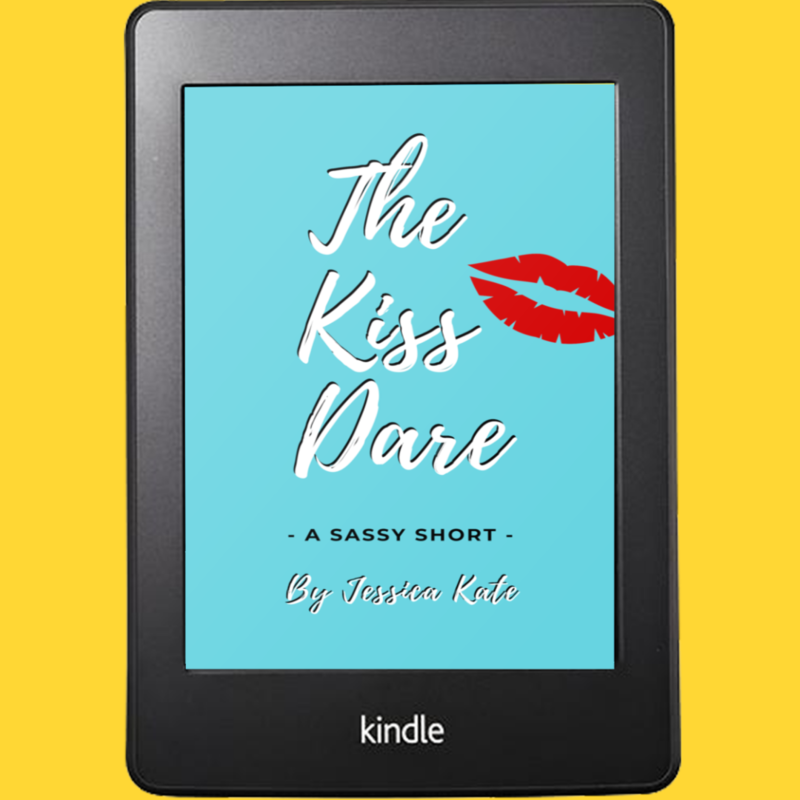 Check out the cover for my upcoming short story, ‘The Kiss Dare’! Coming soon exclusively to newsletter subscribers. Sign up HERE.